Your most trusted-trusted source for all-things Oklahoma City is back with its weekly feature, TLO Weekend Radar, highlighting a few of the most promising happenings in the metro. This week’s edition is brought to you by our friends at OKC Energy. This weekend you’ll have the chance to see Timbers fall and two different ways to watch people cheat death while moving quickly-ish. Our OKC Energy takes on the Portland Timbers this Saturday. We had a whole list of lonely logger and tree jokes ready to go, but we figure they’ll be humiliated enough at being dominated by OKC Energy. We don’t really need to pile on like its a load of lumber. TLO may be highly satirical, but we try to keep it classy, ya’ll. Toss in the fact that the Energy are returning from a rough stint on the road, and we have a feeling they’ll be playing for keeps on their home turf this weekend. 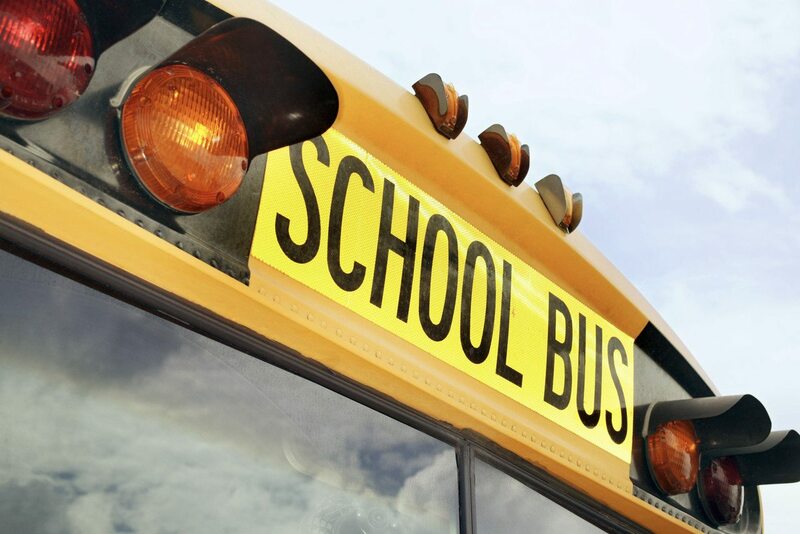 April 6 | Gates Open 10:30 a.m. Your favorite junior high haunt kicks off their regular season this weekend, opening their archaic gates to the masses (?) this weekend. Go relive your childhood memories of smelling like dead fish after a ride on the Log Flume and pretending like The Diamondback is a real rollercoaster. 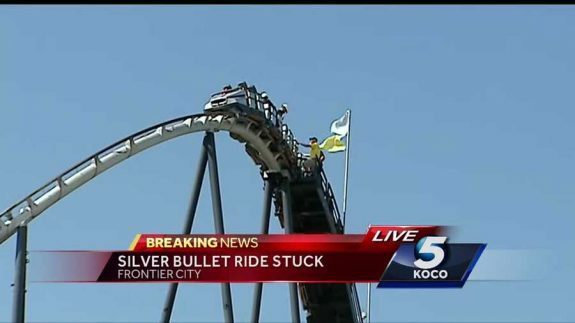 While you’re at it, get stuck on the Silver Bullet! Once a testbed for new Six Flags rides, the park may be aging but it seems to be hanging in there. A few more years and it might be cool again as a “vintage” attraction. Cosplayers and Game of Thrones diehards the metro-area over are rejoicing this weekend, as the iconic not-renaissance fair holds court in Norman. As per tradition, the weather might not be terrific, but that won’t stop corseted fairies and every version of Dr. Who from descending upon Reaves Park this weekend. 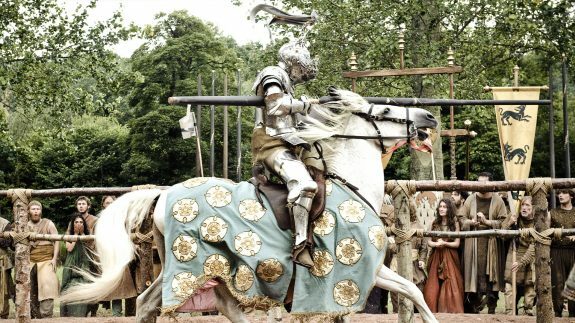 Check out the heart-stopping (and definitely-not-choreographed) jousting tournament, whilst you choke down an impossibly large turkey leg and growler of root beer. The stalls will be populated with regional artisans pimping their remarkable wears everywhere you look. Channel your inner history nerd and be sure to swing by the educational section on all things medieval. *Gates may open late in case of inclement weather. Looks like another big weekend in OKC!